This book is such a wealth of knowledge. The answer to ANY problem you face in your everyday life is in here… Dealing with your family, work situations, overcoming personal problems, depression, endurance, motivation, encouragement… On and on. There are explanations on the importance of the work of Yahweh, tithing, who Satan is, the temple being rebuilt, the list truly goes on and on. If you can only get one book… This is the one to get. I refer to it on a near-daily basis and have yet to find one thing not covered in it! 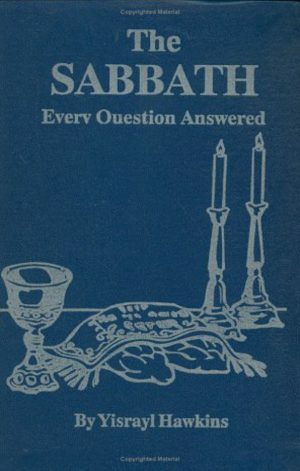 I truly believe we are able to convert to total righteousness by using this book. 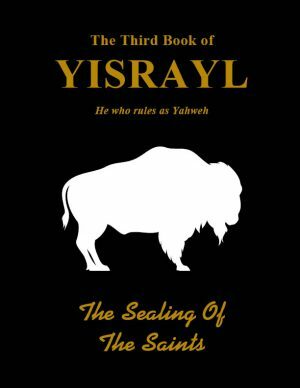 The 2nd Book of Yisrayl was my first Book of Yisrayl I read, it is a foundational Book in the Books published from the House of Yahweh in my opinion, just like the 4th Book of Yisrayl is. This is a beutifully written book, the series speaks on Going into Pefection, but within this series there is SO much, I mean SO much information brough out, it is a book you will re read over and over and continue to reference, in my own book I have highlighted so many pages and paragraphs of reminders of the knowledge brought out. 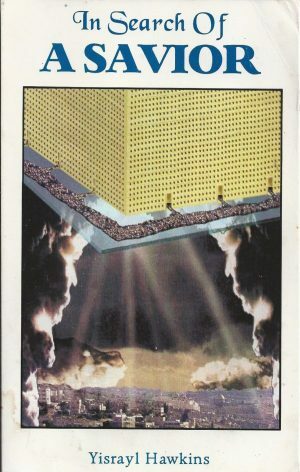 This book also speaks alot about the planets, our future powers and abilities, the Law, tithing and so much more. Truly a fantastic book to open your mind to so much, i truly highly reccomend this book. This book of Yisrayl is absolutely hands down my best liked! It covers what it truly means to go on to perfection in a simple, down to earth way. It’s definitely inspired by Yahweh. 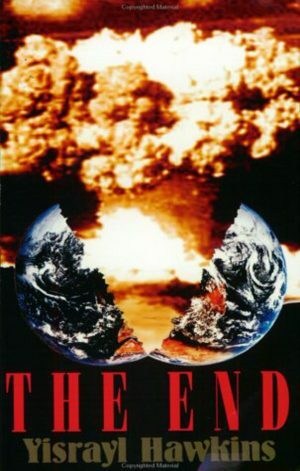 When I found out we could review, this was the first book I looked for to review. My son was a little baby when I read this book for the first time and I read it every night to put him to sleep. I would get so into the book my son would fall asleep but I had to keep reading, plus I’d play the sermons during the day and through the night. It teaches both husband and wife and even children where our places are. I need this book so much I have a hard time reading other books I always want to go back to this one. It basically teaches everyone where our places are no matter your situation. Praise Yahweh for this book!